The Roll-Up S container by Michel Charlot can be playfully rolled-up like the legs of a pair of jeans and this way adapts to different requirements in a charming manner. 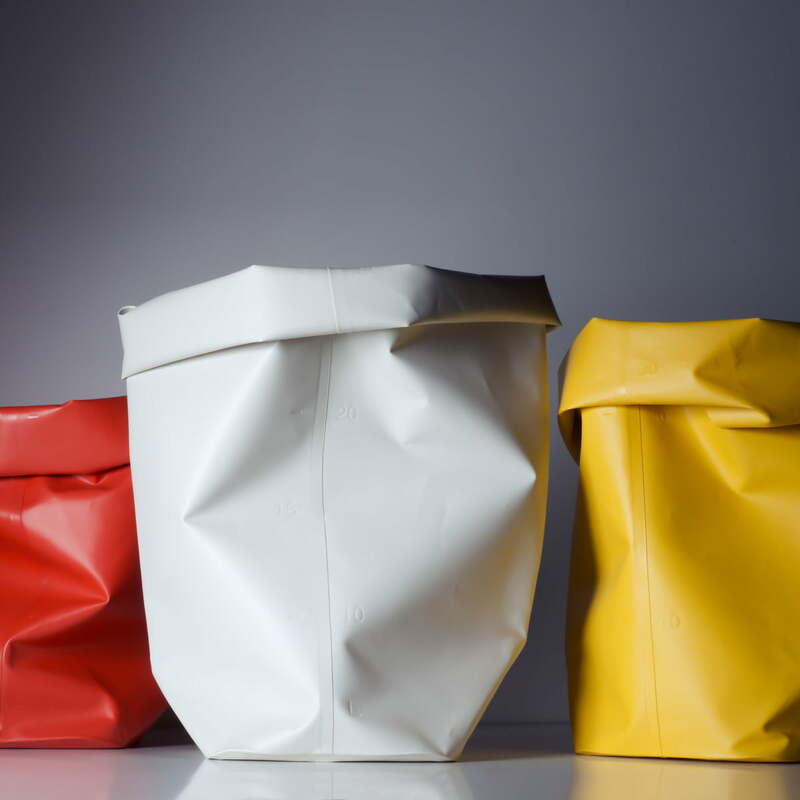 By folding and rolling up the flexible container, the desired size and shape can be simply varied. Despite its flexibility, the roll-up stands safely on the ground. The PVC free TPU material has a nice rubber-like feel and is extremely robust. 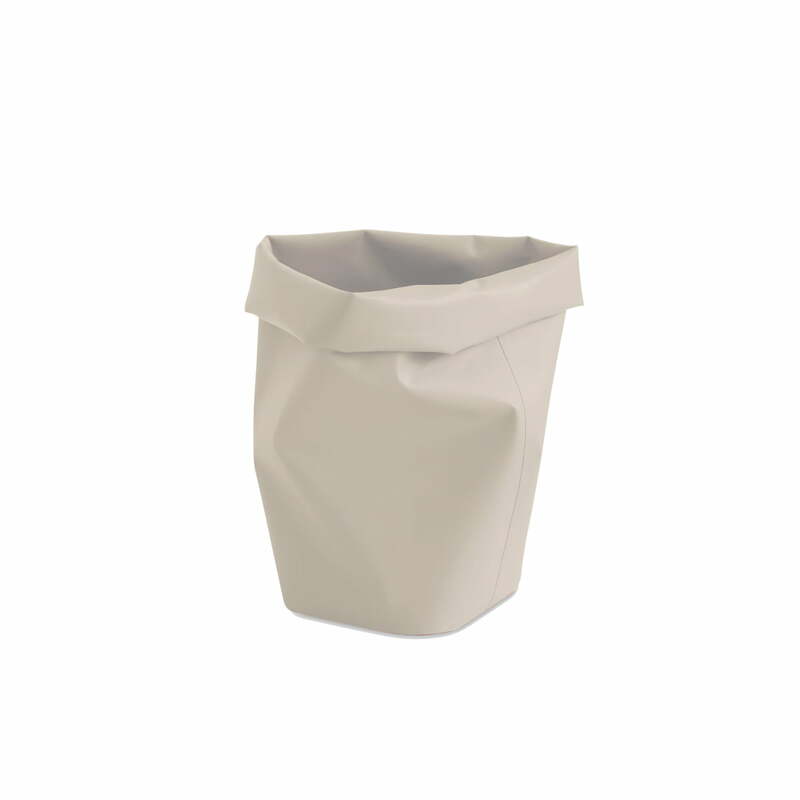 The roll-up is welded from all sides and therefore waterproof, thus it is versatile in use: the roll-up container in S is for example a bin for kitchen rubbish, cachepot for plants, a bin or an all purpose storage container for small items in the working and living area. 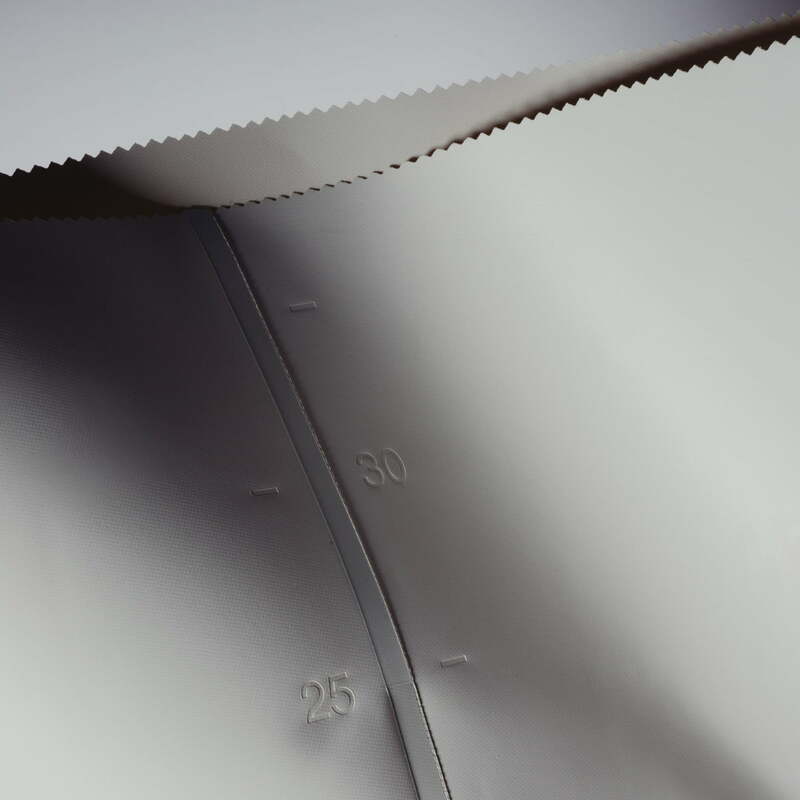 The roll-up is available in four sizes from XS to L and was awarded with the "best of the best" Iconic Design Award in 2016. 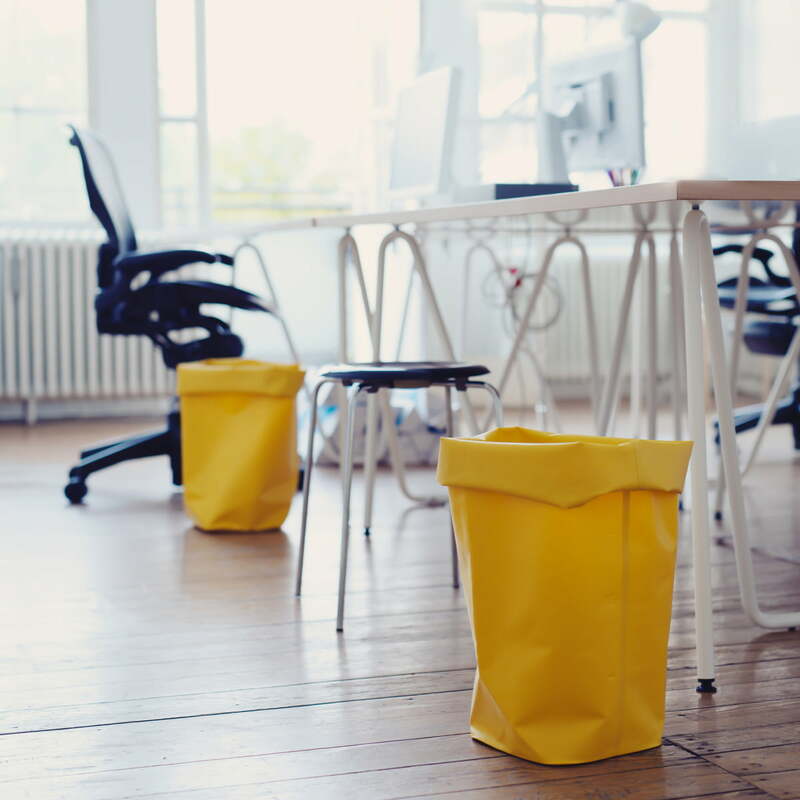 The roll-up bin by L&Z is flexible and can be used not only as bin in the office. You can vary the container in its size depending on its purpose or use. The roll-up is welded from all sides and therefore waterproof, thus it is versatile in use: For example, the roll-up container in S is suitable to collect kitchen waste and dispose of it. The Roll-Up XS container by Michel Charlot can be playfully rolled-up like the legs of a pair of jeans and this way adapts to different requirements in a charming manner. 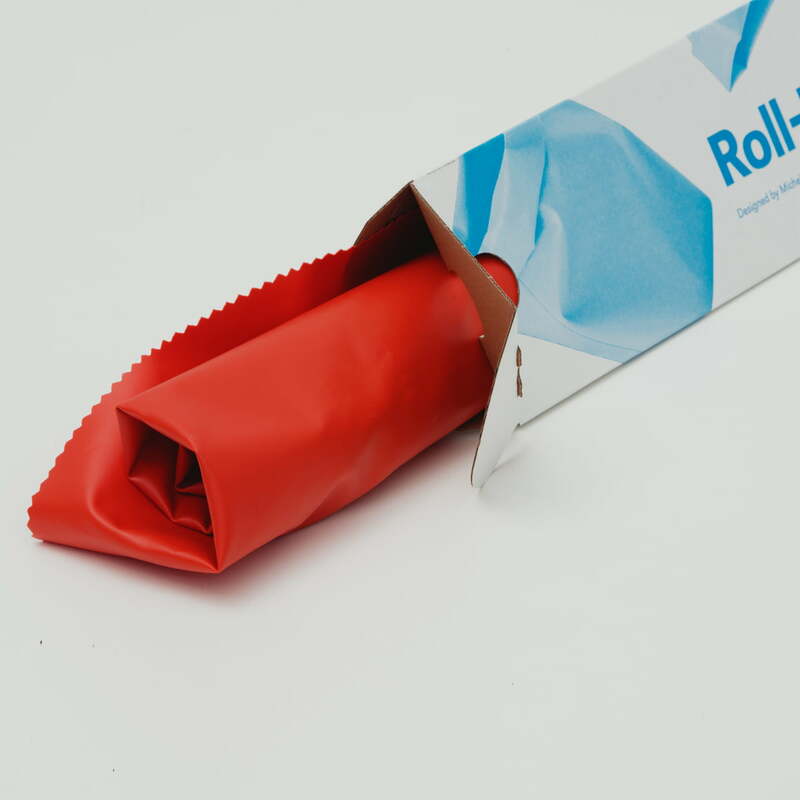 The user determines it personally to the desired shape by rolling and folding of the roll-up. 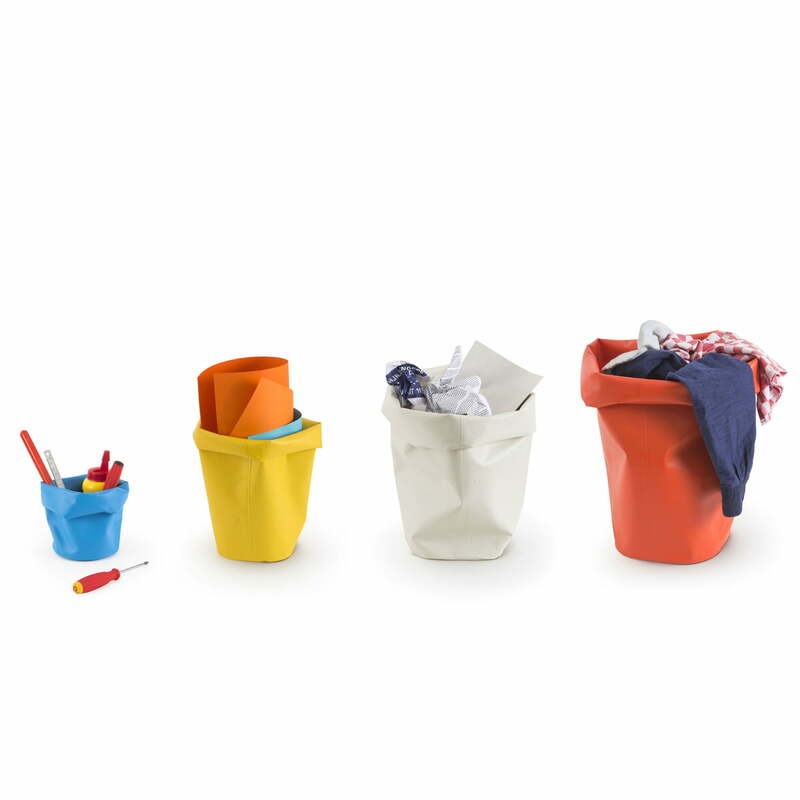 The Roll-Up storage containers are available in XS - L and French blue, lemon, agate grey and blood orange. This way everyone can find the roll-up which suits him best. With the roll-up storage container you have everything at hand when you need it. 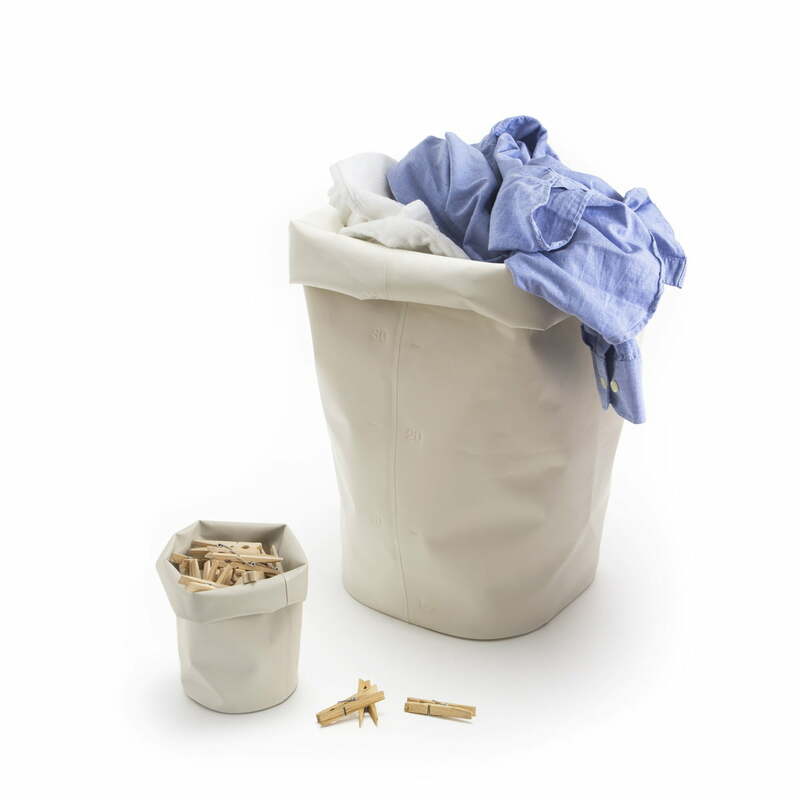 A practical container for linen and clothes pegs which adjusts the volume to the respective contents. Available in the colours "blood orange", "agate grey" or "lemon". 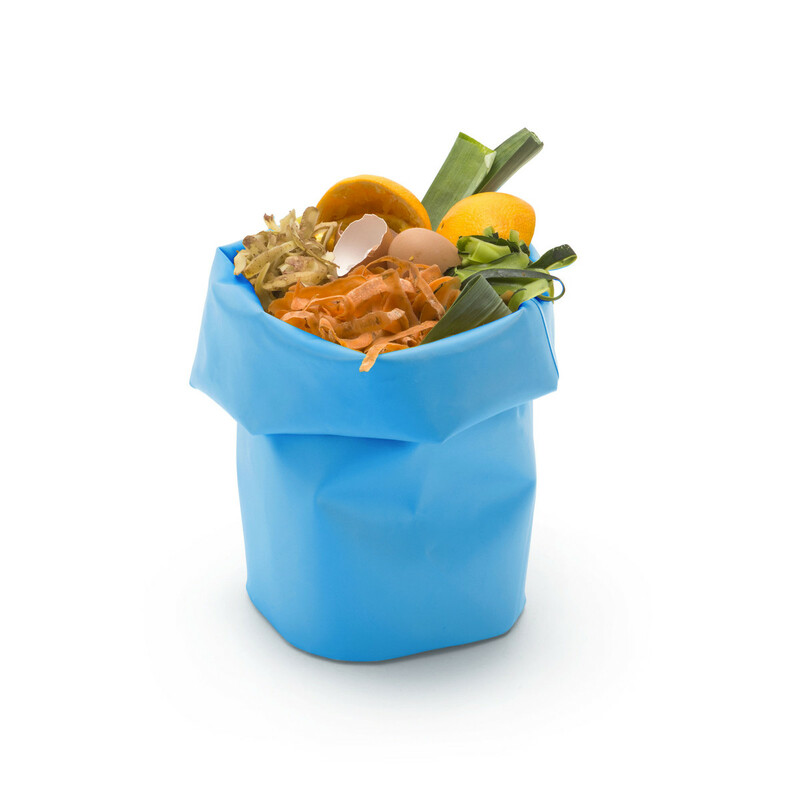 The roll-up containers made of TPU are creative and colourful and look great in combination. 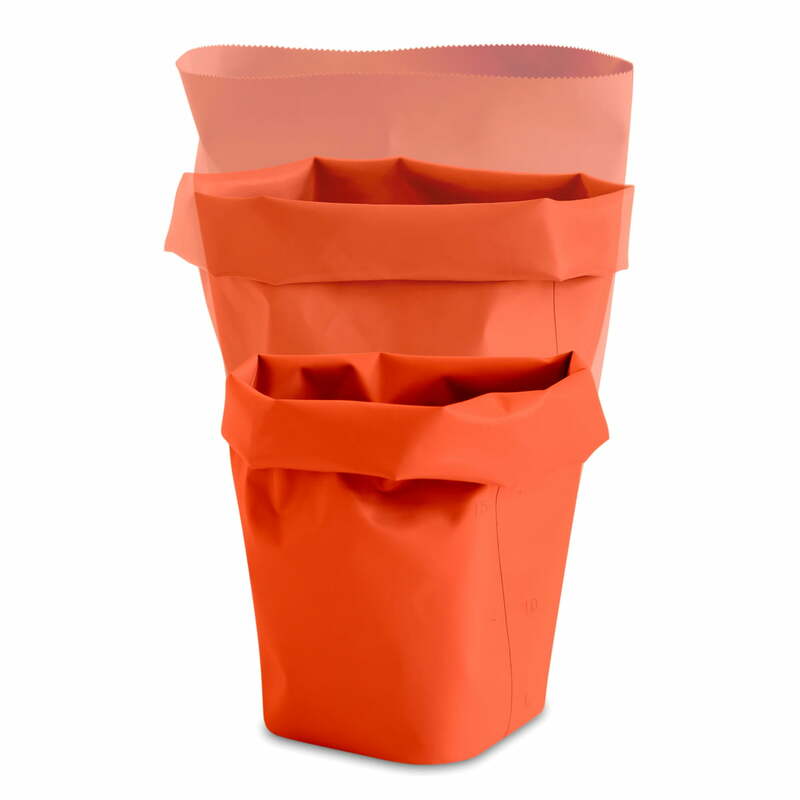 The Roll-Up bin is available in different colours and sizes. 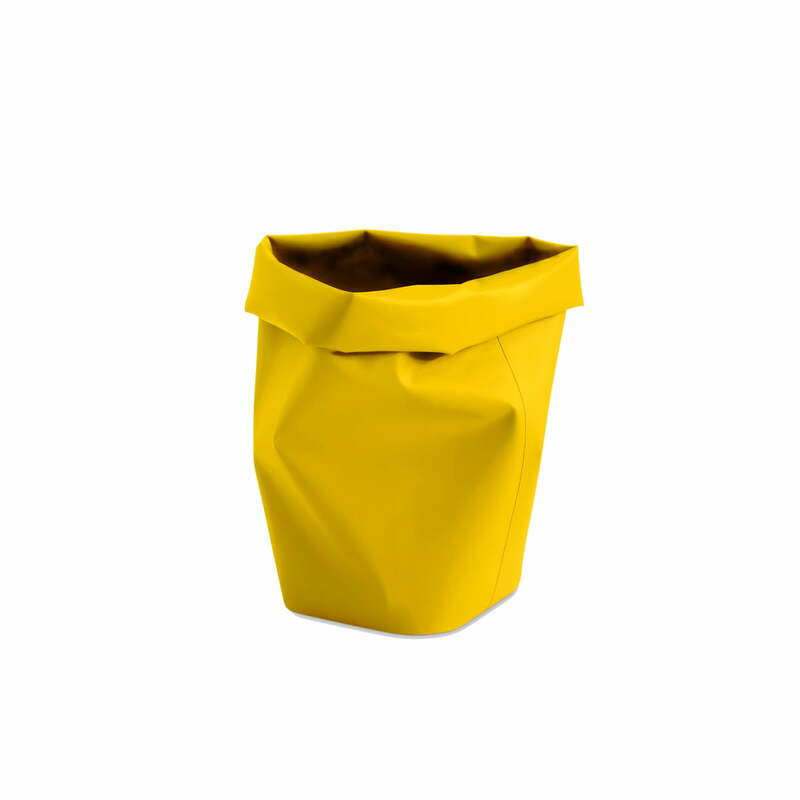 The Bin made of TPU material fits perfectly into offices and becomes an real colourful eye-catcher there! The roll-up bin from L&Z is delivered rolled up in an appealing package. Unpacked and rolled out the charming container by L&Z can be used immediately.